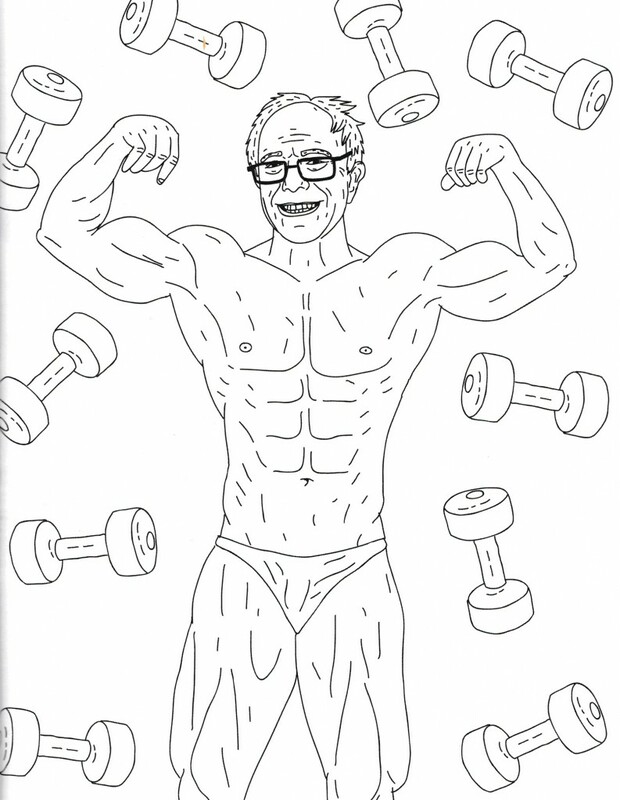 Inside the "Buff Bernie" Coloring Book - Mitt Romney's Wife. 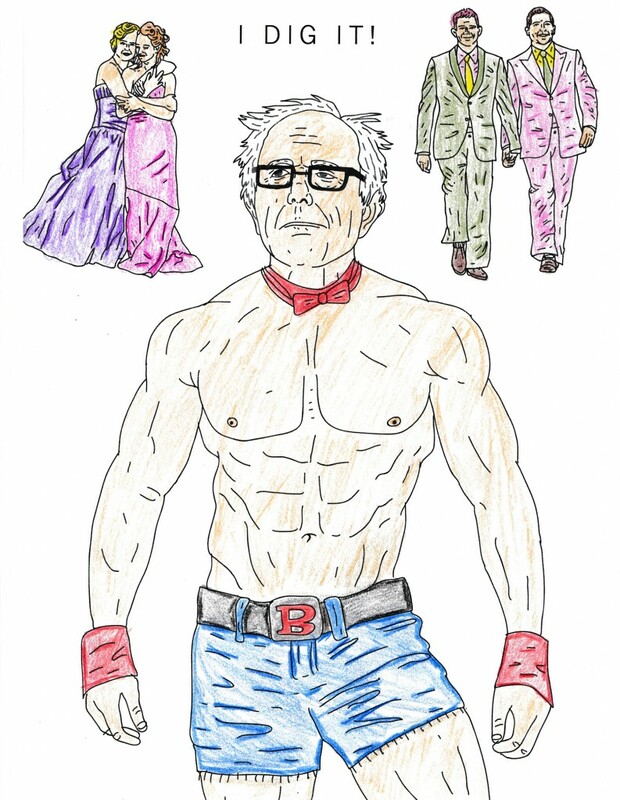 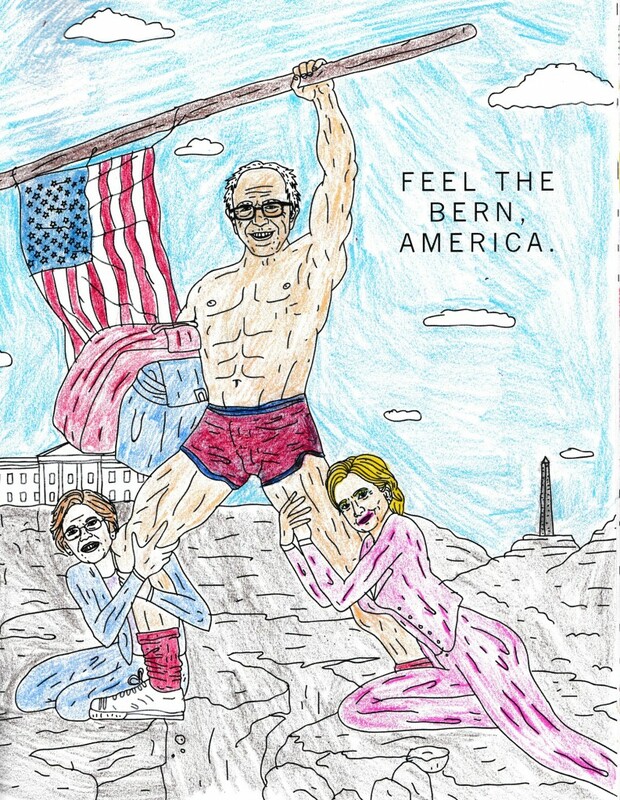 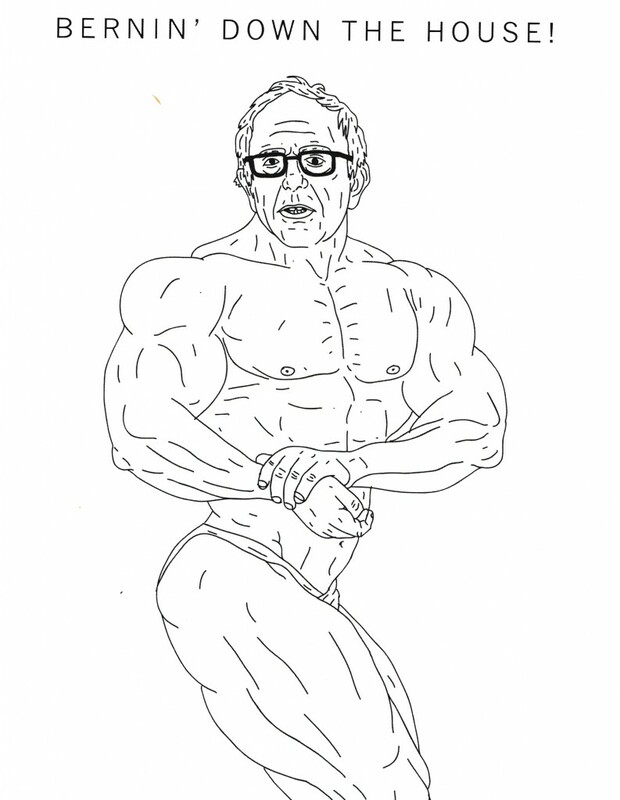 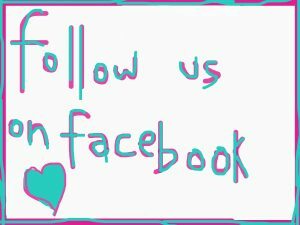 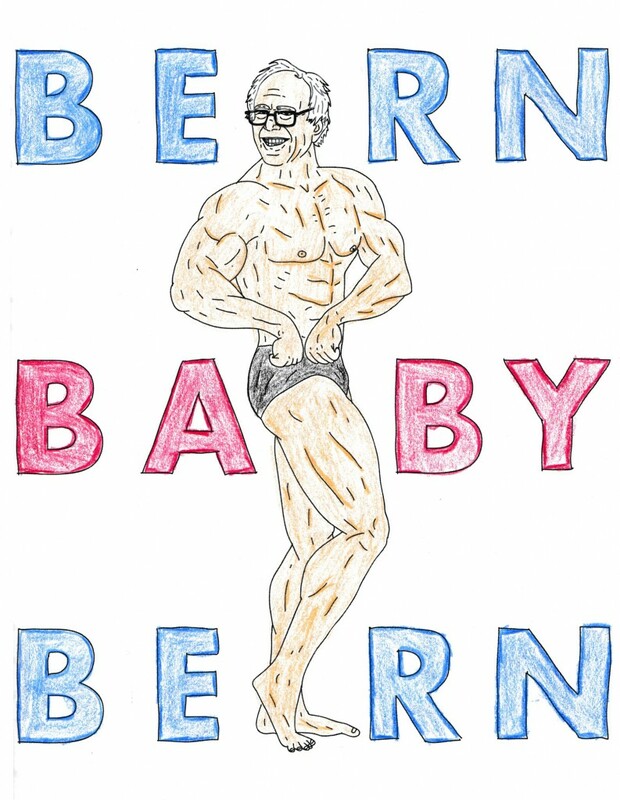 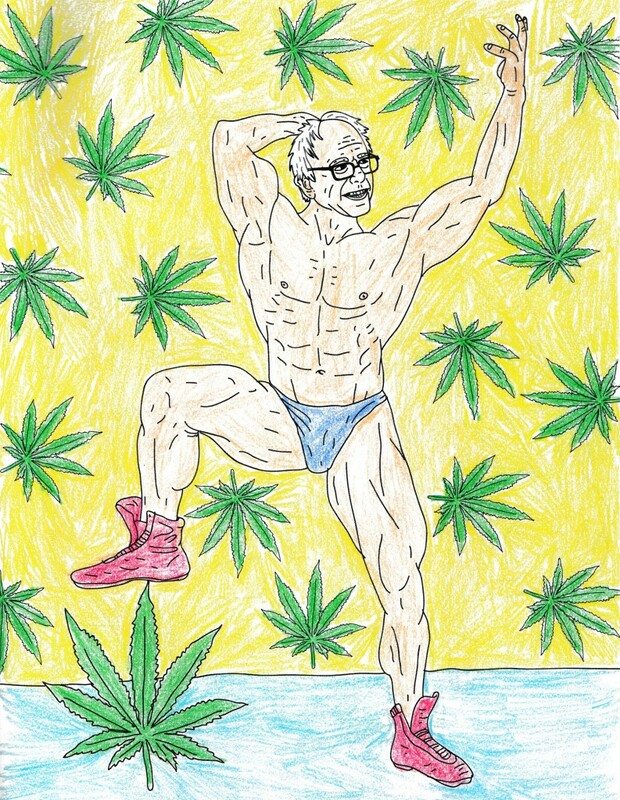 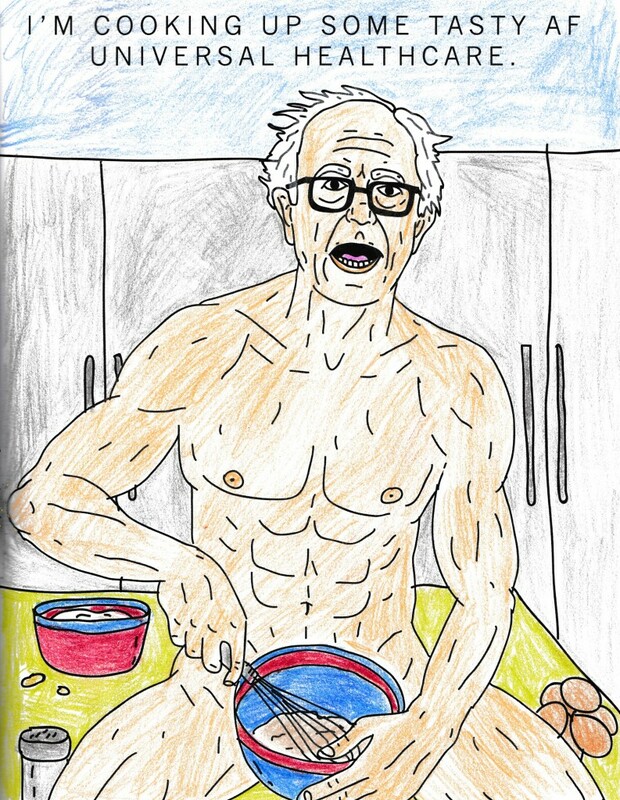 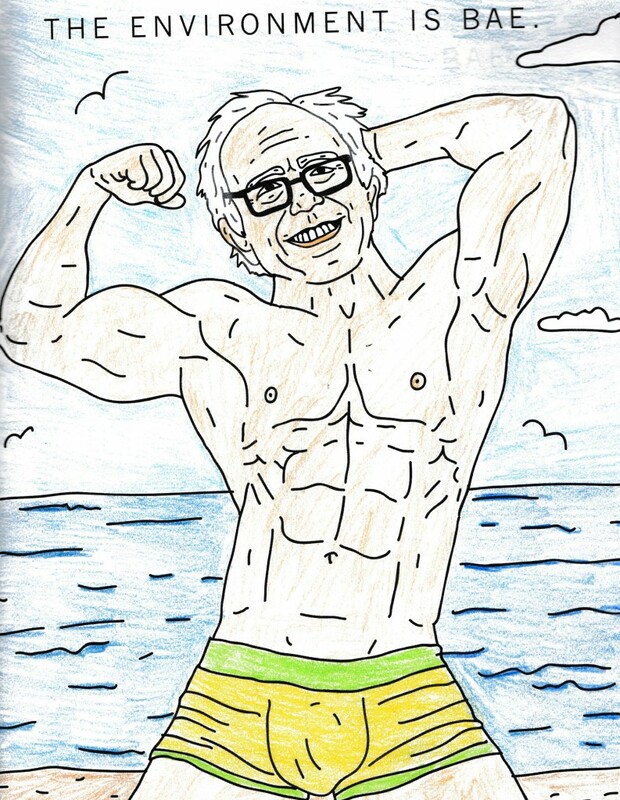 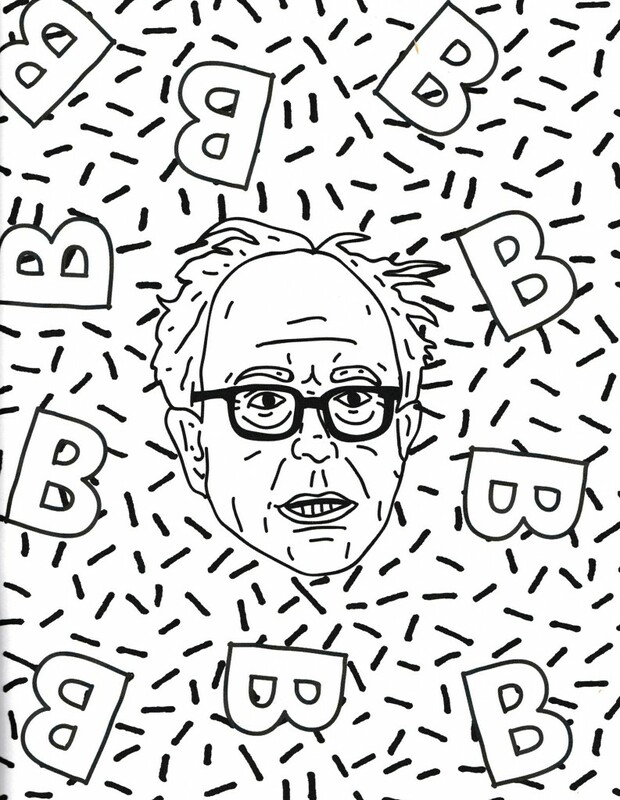 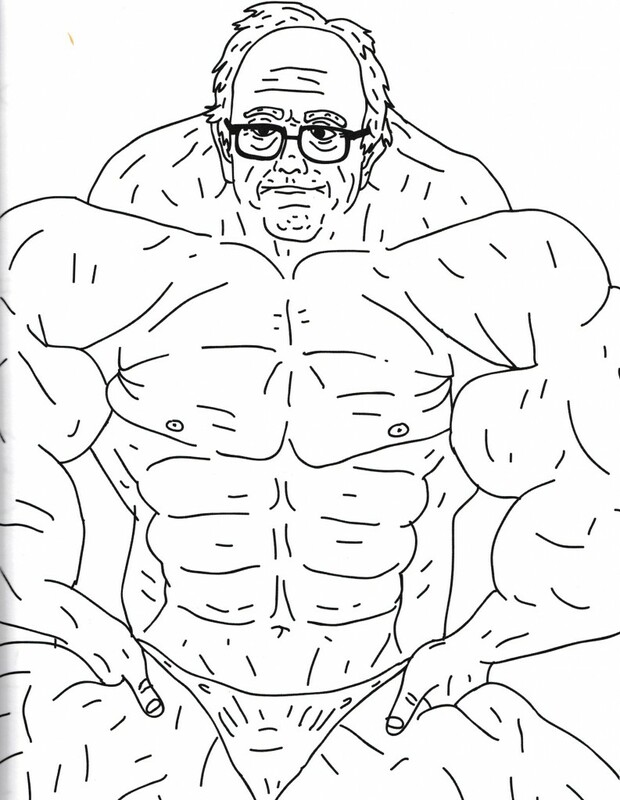 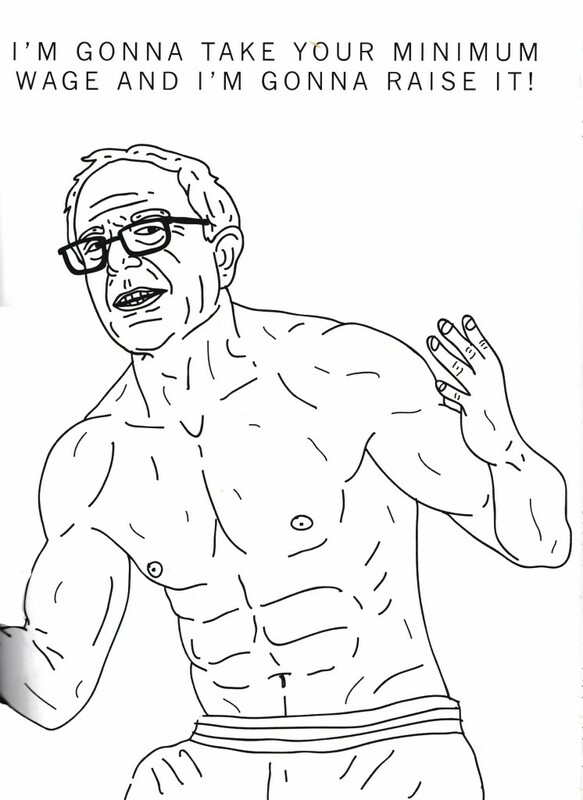 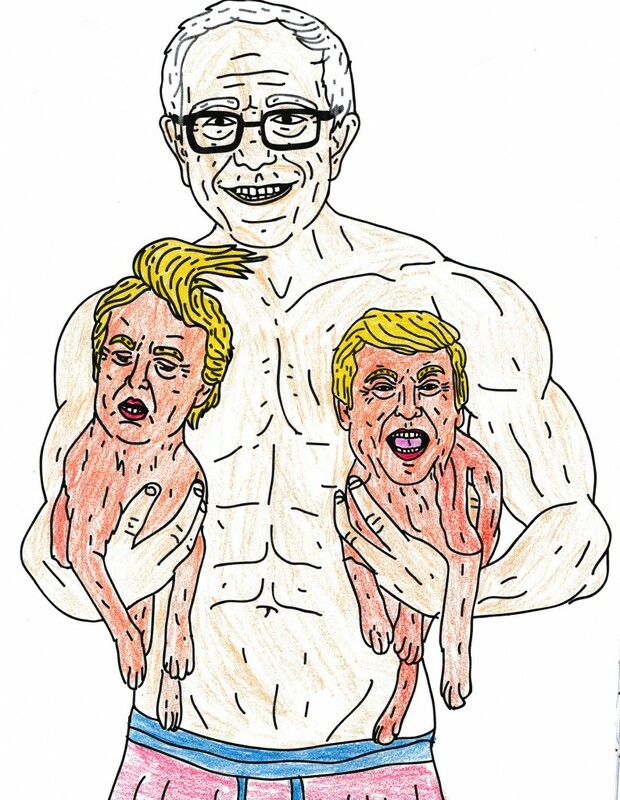 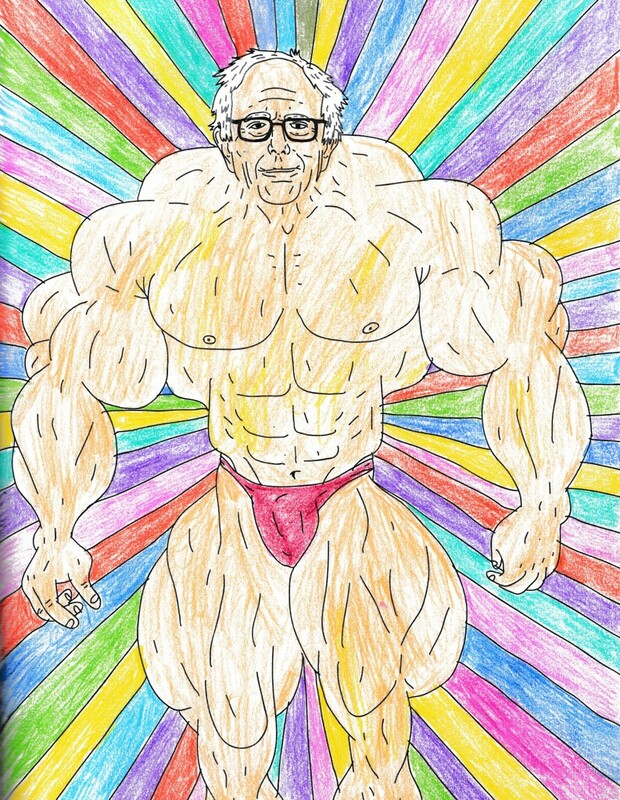 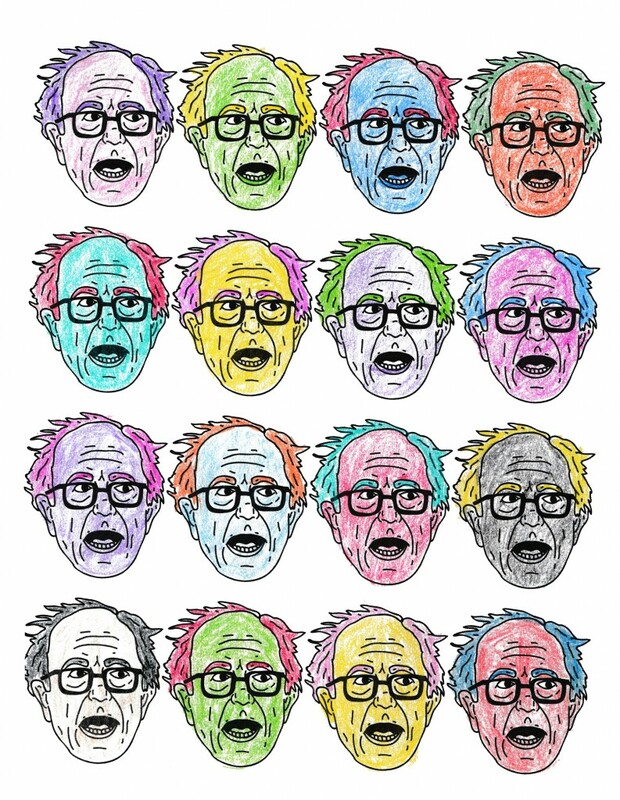 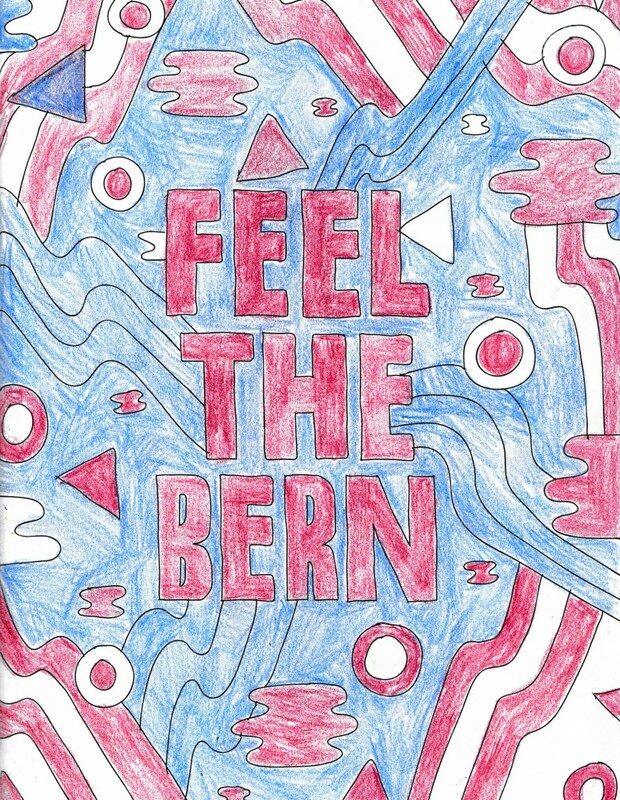 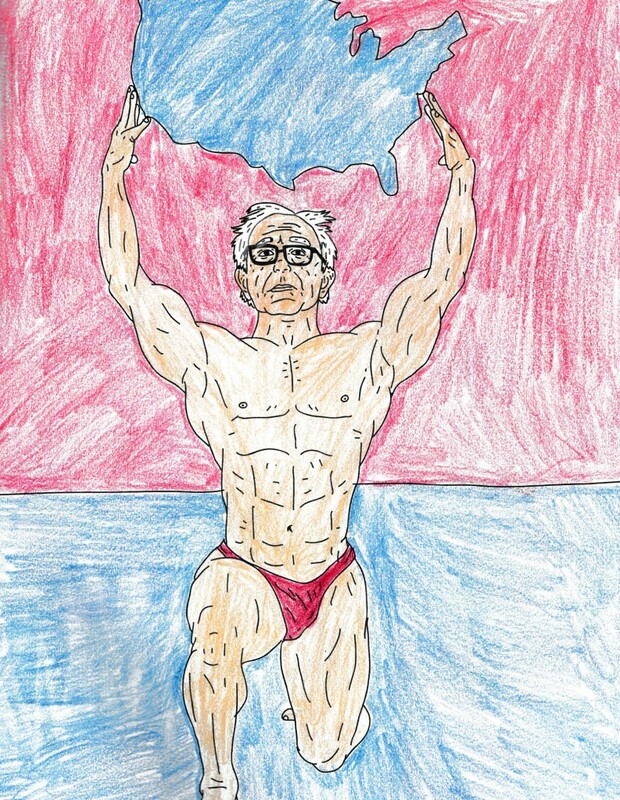 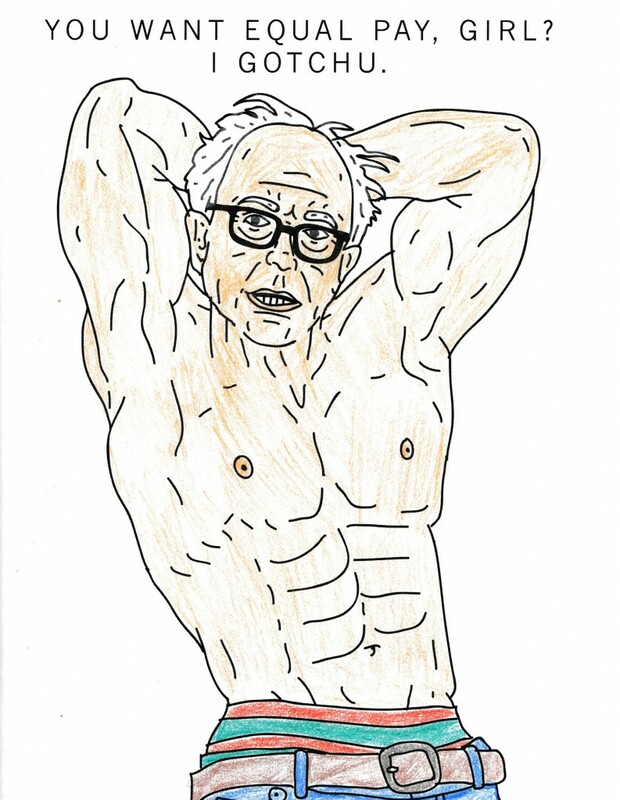 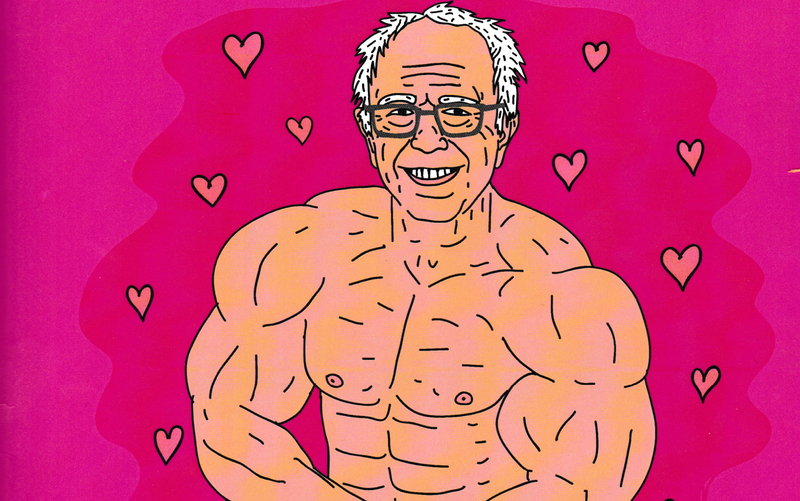 Unlike Ted Cruz’s coloring book, ‘Buff Bernie’ has no agenda… other than showing off his hot bod. 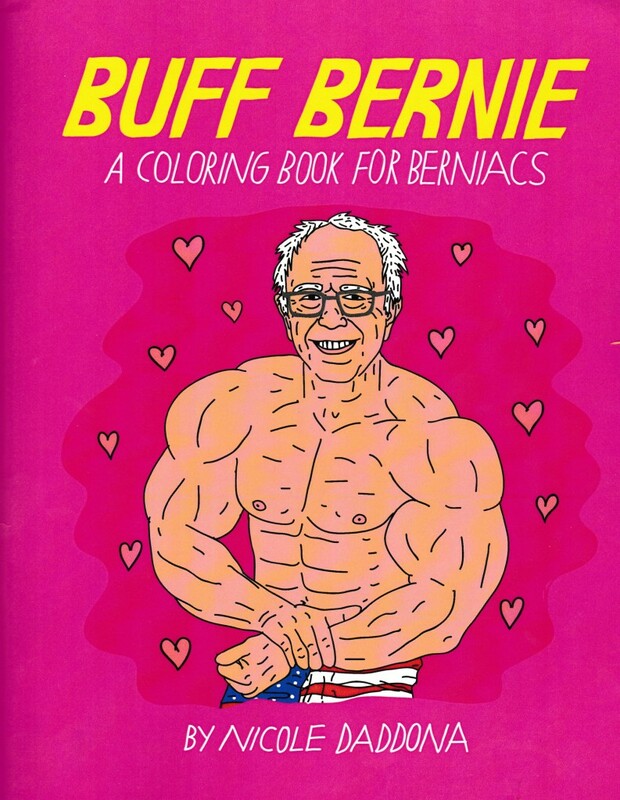 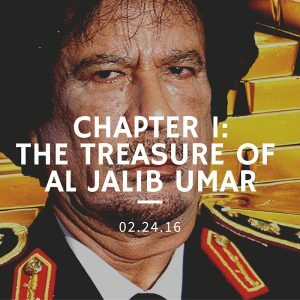 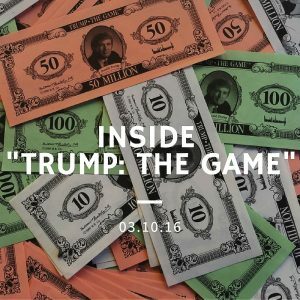 Here are the miraculous contents of this 25-page coloring book.